Six weeks passed quickly. A fun, informative experience is sadly coming to an end. As a guy, who had no experience of sales and marketing at all, I was worried that I would not match the requirements of the role, during this internship. When I started to work on my first project, I had no idea where to start and where to finish it. After completing the task I had a better understanding of what Xport actually does. In addition with my increasing knowledge, the complexity of the tasks also increased. After finishing a few tasks, I realised I didn’t need to be afraid of not matching the requirements. Even though there were sometimes little language problems, because I’m not a native English speaker, the team was patient to ensure I understood what was required of me. 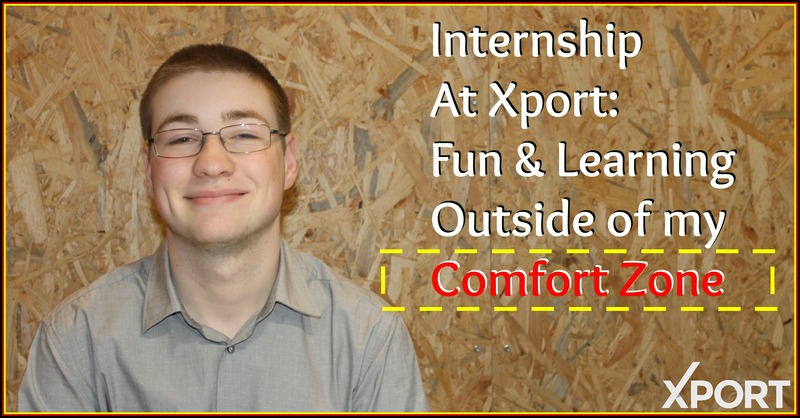 Working at Xport has definitely been an enriching experience in my professional development as well as in my knowledge of business culture, for many reasons. Janine enjoying her last day at Xport! During the last 6 weeks I was able to learn a lot about office work in an international company, which will really help me in my future working life. It was really interesting for me to do different tasks varying from Amazon research, translations or contacting German companies. Besides these, I had the opportunity to attend some meetings with Finnish companies. It was nice to see how these companies and their employees work, compared to those in Germany. What I really liked about my internship is that I was able to use my German language skills to help and support the company with their work. Being an intern very often implies doing tasks without having too much responsibility. Xport however gives you the chance to work independently and self-reliantly, but that doesn’t tarnish the feeling that I could ask for help whenever I needed it. Because of the friendly team and the resulting relaxed atmosphere, I automatically felt welcomed. It’s obvious that the whole team really cares about the well-being of their interns, which in my eyes says a lot of positive things about a company. 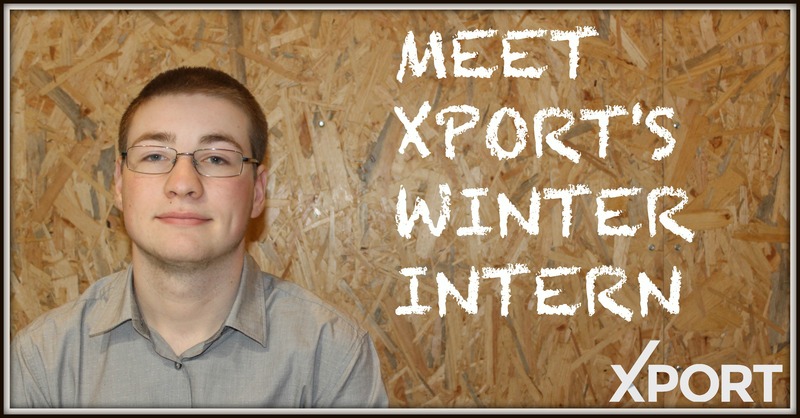 What stands out immediately is that the Xport team is very motivated and dynamic in their daily working routine. Teamwork is especially important here. I had the impression that the employees are working hard to achieve their goals and to bring Xport further forward. 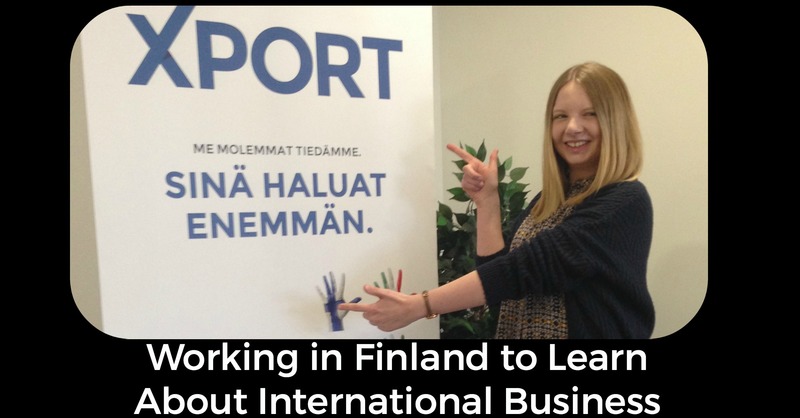 Looking back on my 6 weeks in Seinäjoki, I know I made the right decision in choosing Finland and, of course, Xport for my internship. I am very grateful that I had the chance to join the Xport team for six weeks. I wish them all the best.